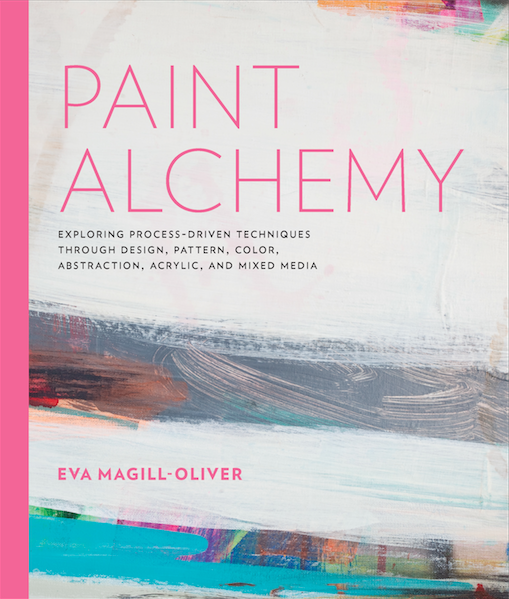 Paint Alchemy explores how to create freely by combining a foundation in techniques and design principles with an open approach that focuses on the moment rather than the end result. Eva Magill-Oliver teaches how to prepare an art space, work with intention, and move between action and observation, responding to the work along the way. She uses exercises to help you gain a better understanding of color theory, mark making, representational form, abstraction, and composition. Paint Alchemy helps you cultivate a full perspective on the process, from developing ideas in a sketchbook to crystalizing your vision. 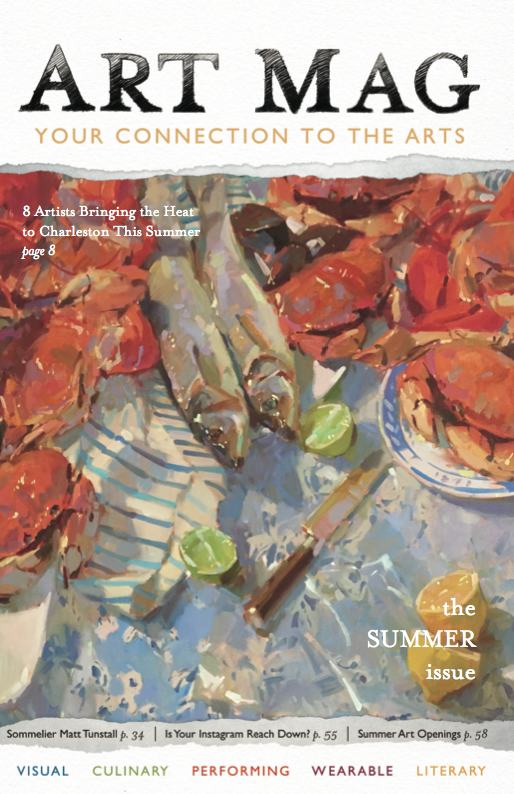 Paint Alchemy and Magill-Oliver’s artwork is available at Mitchell Hill, 438 King Street, Charleston. 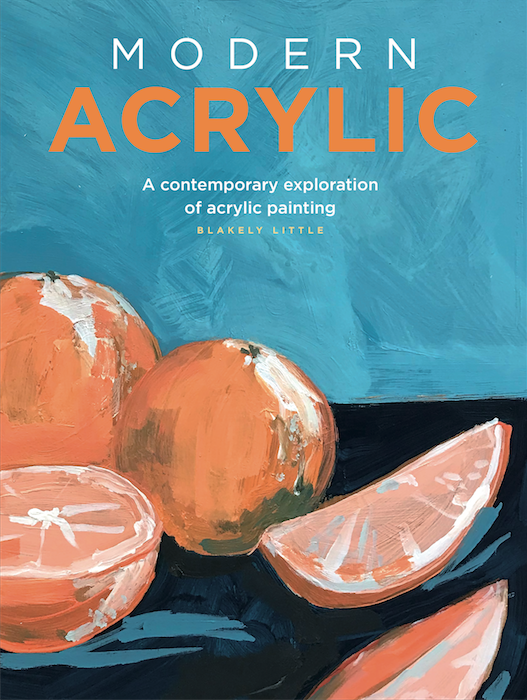 Modern Acrylic, by Charleston-based artist Blakely Little, is an accessible guide for beginners that teaches basic painting techniques and concepts to create expressive works of art. You’ll learn to paint flowers, animals, patterns, and even how to transfer your hand-lettering skills to paint. “Modern Acrylic explains everything you need to know to start working in acrylic paint,” says Little. It begins with an introduction to the tools you’ll need and continues with explanations of key painting concepts like color mixing and atmospheric perspective. “The book is packed full of step by step tutorials, and fun exercises so you can follow along exactly or put your own personal spin on things,” Little says. Modern Acrylic is available at Barnes & Noble and Amazon. Posted in Mixed Media on November 1, 2018 (Fall 2018) by Matt Mill.